Generally speaking, in a complete soybean oil plant, soybean pre-processing comes in the first place. The soybeans need to be cleaned thoroughly, and then dehulled before extracting. De-hulling is done by cracking soybeans and mechanical separation of hulls and cracked soybeans. 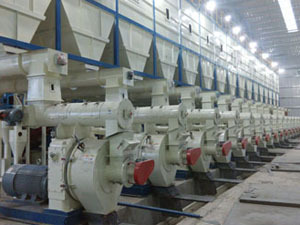 Magnets are also used in soybean pretreatment to separate iron form soybeans. Soybeans usually need to be heated to around 75°C to coagulate the soy proteins to make the extraction process much easier. 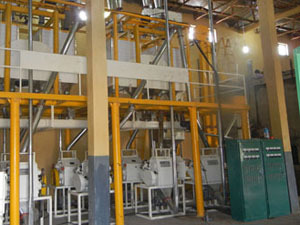 Then comes the processing process of soybean oil, during which the soybeans are usually cut into flakes and then be put in a percolation extractor immerged with solvent. After removing the hexane, the extracted flakes only contain about 1% soybean oil and are used as livestock meal or food products such as soy protein. Then hexane is separated from the soybean oil in evaporators, and the evaporated hexane is recovered and returned to the extraction process. The hexane free crude soybean oil is then further refined. 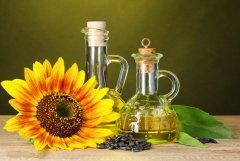 After all the above processes, soybean oil needs to be refined, as they usually contain impurities such as phospholipids, FFA, pigment, and other off-flavor impurities. 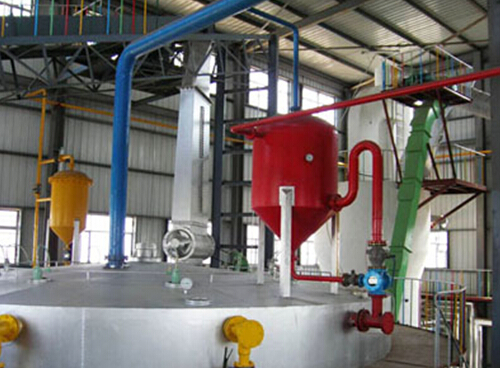 The oil-insoluble material are removed with filtration and the soluble materials is removed with different processes including degumming (removing of phosphatides), alkali refining (washing with alkaline solution to remove free fatty acids, colorants, insoluble matter and gums) and bleaching (with activated earth or activated carbon to remove coloured impurities, etc). 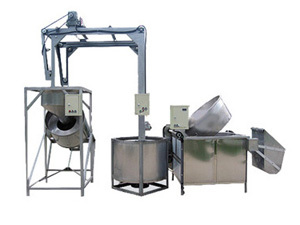 To obtain high-quality soybean oil, a series of soybean oil processing equipment is involved. 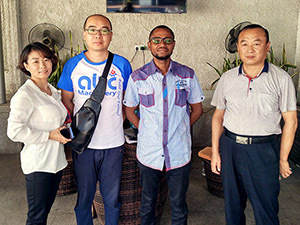 The soybean oil plant typically contains five steps: oilseed handling/elevator operations, preparation of soybeans for solvent extraction, solvent extraction and oil desolventizing, flake desolventizing, and oil refining. 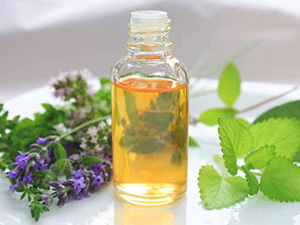 Soybean oil is edible oil with light and clean flavor. 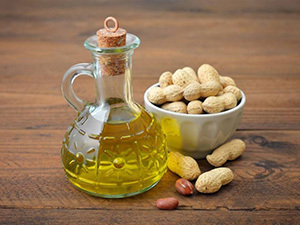 It contains 60% polyunsaturated fat and 24% monounsaturated fat, according to the National Soybean Research Laboratory, making it heart-healthy oil. 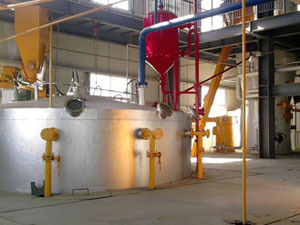 Soybean oil is extracted mainly by three methods. 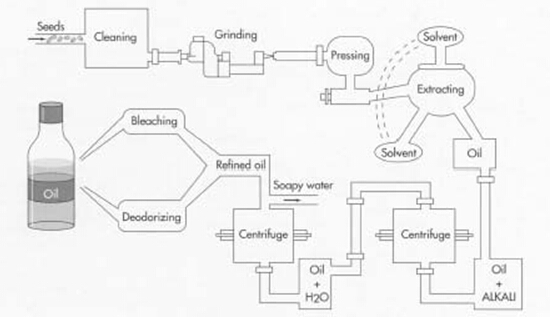 Solvent extraction is usually with hexane, and the oil yield is typically around 19% (the dreg oil in meal is about 1%). 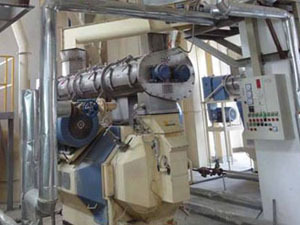 With mechanical pressing, the oil yield is usually around 13% (the dreg oil in cake is around 7%). Another is cold pressing. The soybeans use a small hand operated seed oil press to extract the virgin soybean oil at home.